What’s hot in today's workplace? When it comes to special perks for your management team, a popular, flexible, and tax-effective donor-advised fund can carry the day. More and more CEOs across the country are making these programs available to their leadership team. Many are even presenting each management team member with a donor-advised fund, pre-established in the name of the team member and ready to be funded with appreciated stock. Donor-advised funds as gifts to the next generation of executives are on the rise at innovative companies, partly because they encourage a family-friendly work environment and corporate culture. Communication is always a plus, and communication across the company--and across generations--is even richer when it’s focused on a topic like philanthropy. 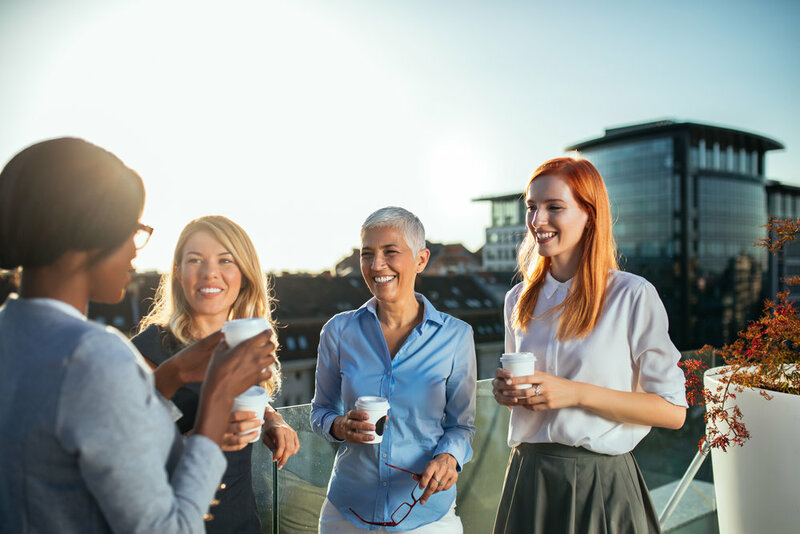 Intergenerational dialogue is a major advantage of selecting philanthropy and donor-advised funds to anchor a workplace's emotional connections. In today's social impact culture, that's a perfect fit for building authenticity with today's employees and tomorrow's talent.